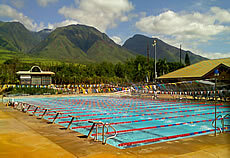 Valley Isle Masters Swimmers swim all over the island - from Lahaina to Kihei, Kahului, all the way to Pukalani - we have pool workouts throughout the week at each of the County of Maui Aquatic Centers in these communities as well as regular informal Sunday morning swims in Kaanapali or Makena! 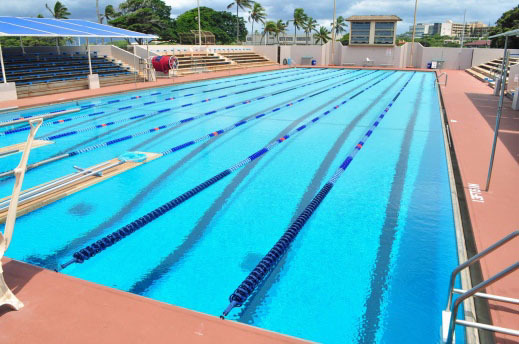 Whether you want to improve your technique, need to get in shape, compete, cross train, or you just want to get a workout in the water, come join us. 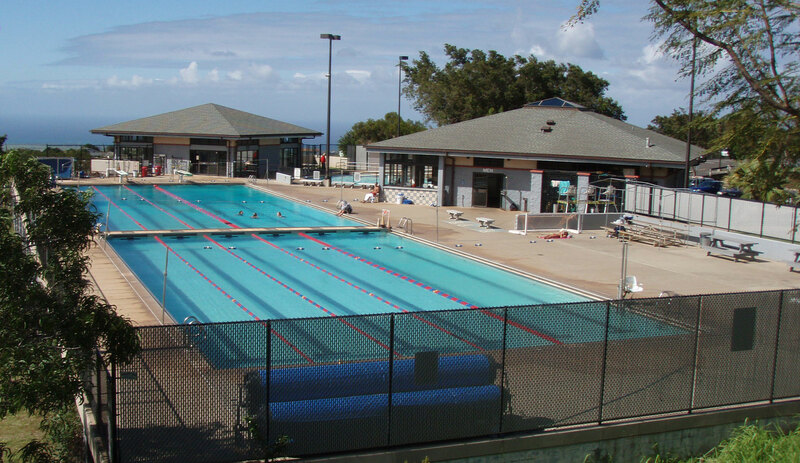 We are about getting fit and we love getting wet in our pursuit of being fit. We are here to support you in your fitness goals. We are flexible with what we offer, tailoring the workouts to best meet your needs - from following a structured program, to learning better technique, to rehabilitating, to doing your own workout - the choice is yours. Come join us any time at any of our workouts. Visitors are always welcome. Take the first step and show up! 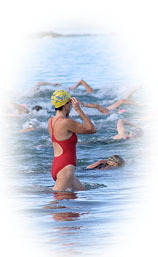 You'll want to come prepared so be sure to bring your swim suit and goggles at the minimum.